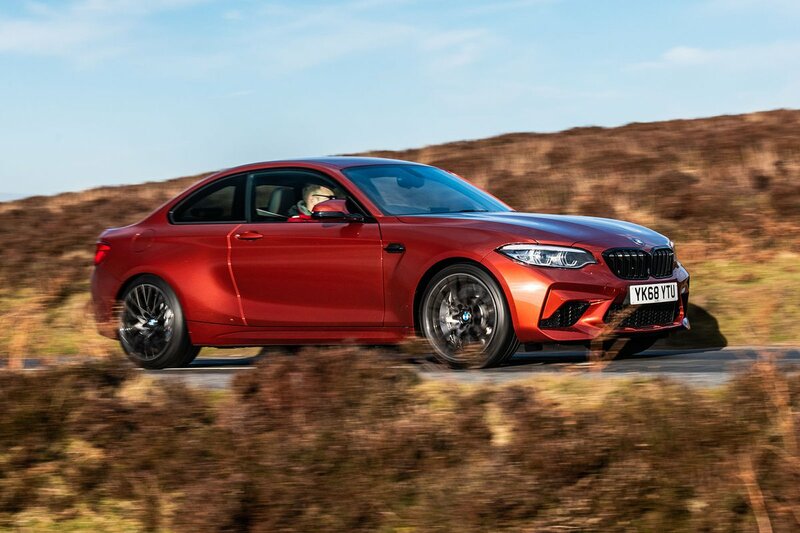 BMW M2 Boot Space, Size, Seats | What Car? 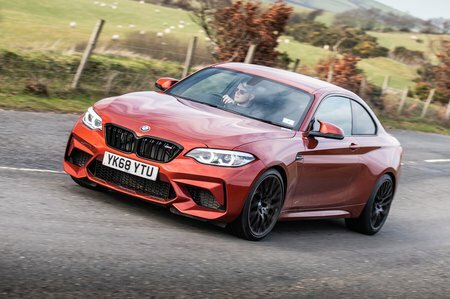 The M2 Competition is much more practical than many of its sports car rivals. The fact you get two rear seats immediately makes it easier to live with than Porsche's two-seat 718 Cayman, although anyone over six-foot tall will struggle for head room in the back. Leg room also disappears rapidly should you have a pair of tall people sitting in the front. You get decently sized door pockets up front, a cubbyhole under the central armrest and a glovebox that’s a good size. Making the M2 even more practical is its sizable 390-litre boot – that's officially 10 litres more space than you get in a VW Golf and enough for a six carry-on suitcases. The boot opening is a little narrow, though, so in reality the M2 Competition isn't as practical as a similarly powerful hatchback, such as the Audi RS3.